This website is owned and managed company JSC “Eurosega”, company code 302797455, not PVM payer, address: Tuskulenu g . 26-39 , LT – 09211 , Vilnius , Lithuania. You order goods through online shopping online billing process. You will have the opportunity to check your order and to correct errors. We will send you an order confirmation, which will be identified as your ordered items. We will confirm your order by e -mail when we receive payment for the goods you ordered, and then send it. The agreement between the buyer and the seller (“ShoeCoat”, JSC “Eurosega”) formed from the moment when you order goods by clicking on the “Subscribe” and we will send your order except in cases where you have previously announced, we have to accept your order or you have canceled your order. The agreement between the buyer and the seller shall be valid from the time of award of the contract to the Parties to the Treaty to fulfill all its obligations. – If the error occurred, indicating the item price or description; – If you do not meet the criteria set out in these terms and conditions. 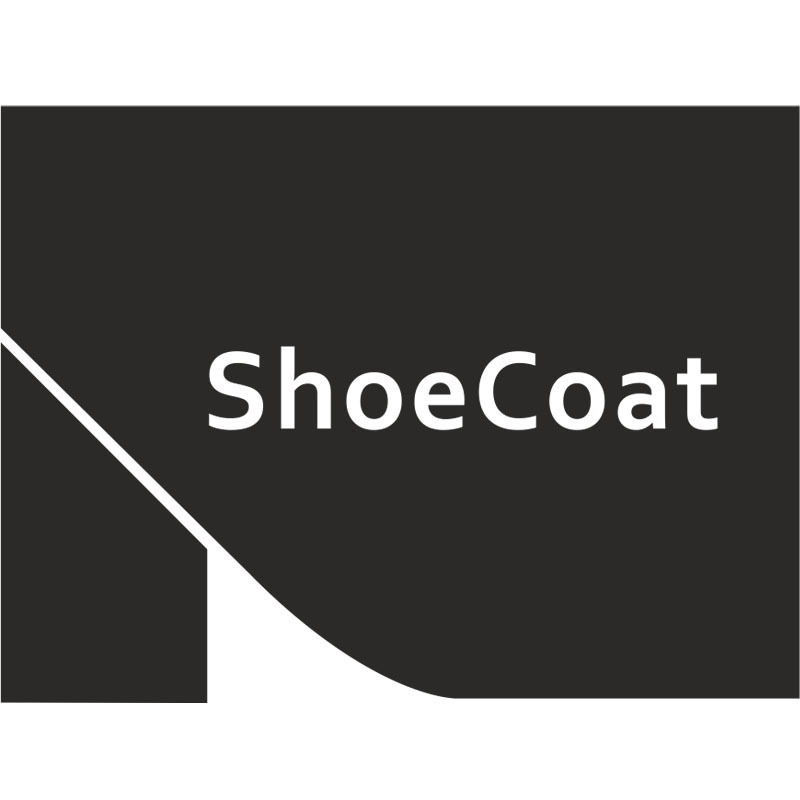 “www.shoecoat.lt” prices are regularly reviewed and may be changed at the discretion of e- shops. However, your order confirmation indicates the final purchase price. The buyer can pay for the goods by using paysera.lt payment system. After buyer forms and pays for the order buyer will get an e-mail, that buyers payment was successful. “ShoeCoat”, JSC “Eurosega” reserves the right to change the methods of payment by notifying your website. You can return your product within 14 days from the date of delivery and we will refund your money or exchange your product. Upon receipt of your returned product refund the booking amounts paid for the product or, at your request, change it to another item of the same value. Undignified product can be returned by adress: UAB “Eurosega” Tuskulėnų g. 26-39, Vilnius Add change/ refund act with the product you are willing to return. 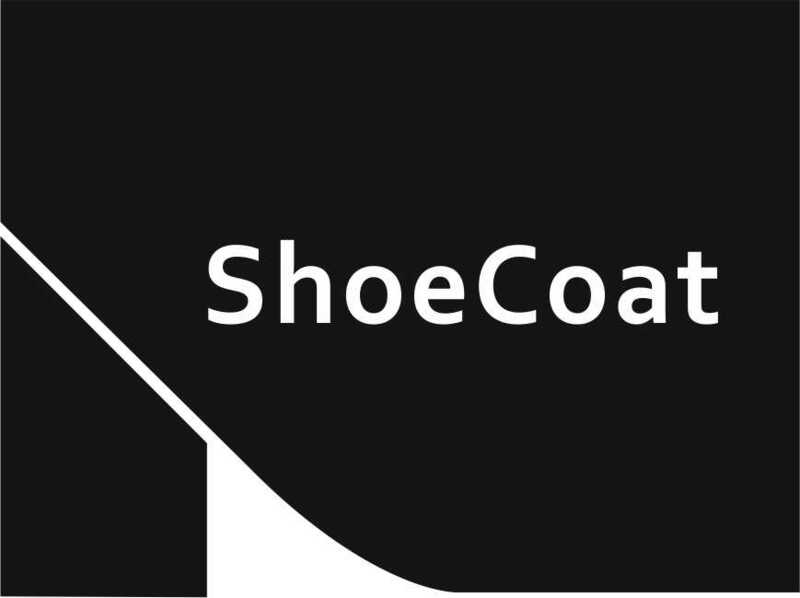 ShoeCoat is a patented shoe protection product, it is forbidden to copy the design of the product without the agreement of JSC „Eurosega”. All information provided www.shoecoat.lt site, including text, logos, images, illustrations, designs, videos, web design, pictures and stuff, is intellectual JSC “Eurosega” property. Do not use any information about “ShoeCoat”, JSC “Eurosega”, publish, publicly display, transmit, publish the e-shop content photos, name without the written “ShoeCoat”, JSC “Eurosega” content. Entire website contents are intended solely for personal, non-commercial use. You may download or copy, print this page, photos, videos and other materials for personal use only. Rules made ​​under Lithuanian law. “ShoeCoat”, JSC “Eurosega” providing services guided by the Republic of Lithuania Law on Consumer Protection, Product Safety of the Republic of Lithuania Law, the Minister of Economy of the Republic of Lithuania in 2001. August 17. Order No. 258 approved the sale of items and services when the contracts are awarded by means of communication rules and other applicable law. Rules -based dispute arising by Lithuanian law, failing agreement, shall be settled in the Republic of Lithuania according to the laws.